I sent 25 photos to the editors and eight of them made the cut. Oh, how I wish I would have spent a few extra minutes and tucked away or at least photoshopped out that white cord on the rocket ship photo booth. Oh well. Live and learn. At least they were kind enough to crop out my wrinkly, un-ironed table cloth under the cake table! I loved the layout that they created for my article! It looks SO good! I’m gonna be a tease and tell you to check out the magazine to see the rest of my article. I promise it’s awesome! If you have little ones and love cooking, baking, or planning parties and other fun activities for them, this magazine is right up your alley. Go like them on facebook or check out their website to see what I’m talking about! It’s SUCH a fun magazine that your gonna want a subscription, or you can find individual print version on newsstands nationally. I bought mine at my local Publix! 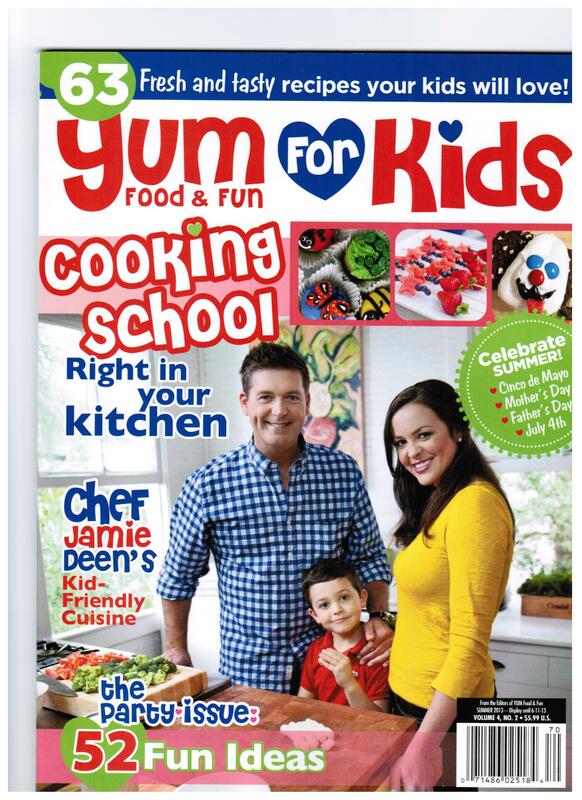 The issue where I’m featured has Jamie Deen’s family on the cover. Aren’t they cute? To see all of the magazines that have featured my work check out my In-Print page! My little portfolio is slowly but surely building, which makes me super proud. Thank you to EVERYONE who has featured my work in their publications. 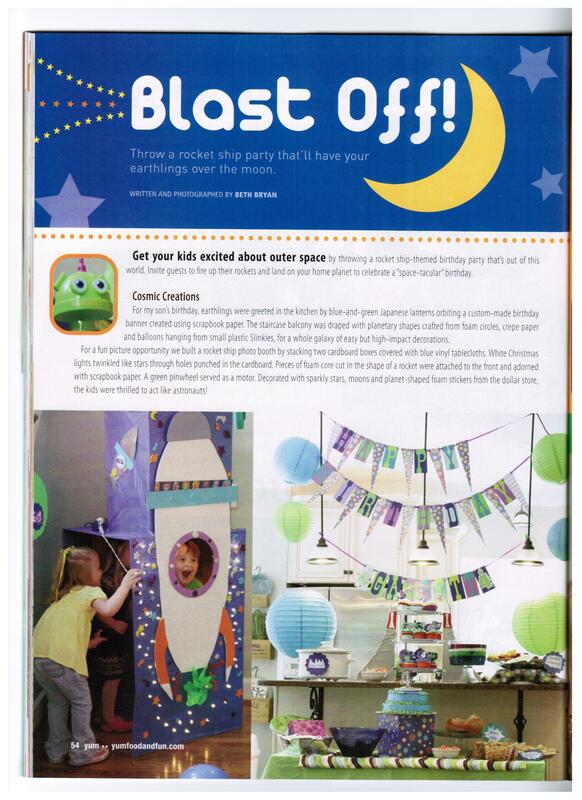 It’s such an honor to have my work featured in national magazines! Congrats Beth!!! How exciting! That party was awesome, so this is totally deserved! That’s awesome, Beth! I’m so happy for you! That’s a dream of mine as well and hopefully I’ll get to see it come true some day as well! Enjoy every minute of it!! 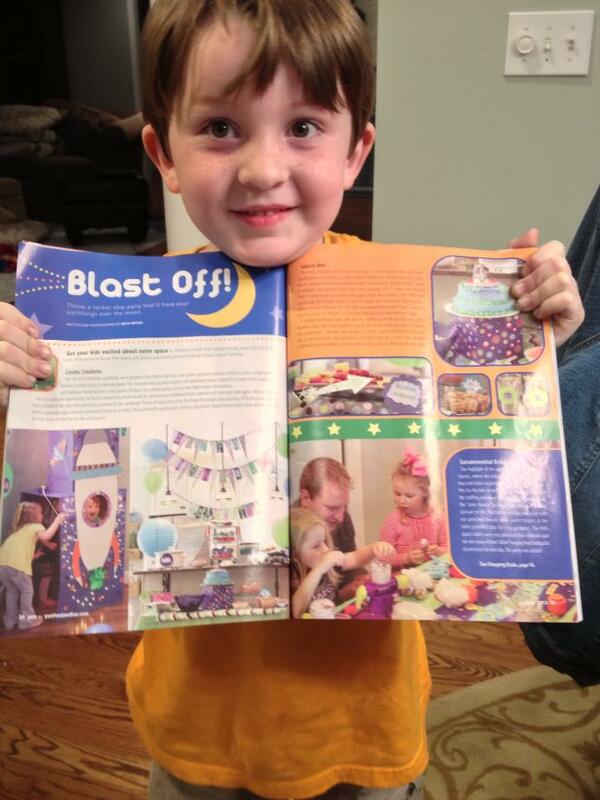 I miss planning kids parties. You wish you would of moved the white cord and I wish I would of taken more pictures. Congrats, cord and all. Wow! 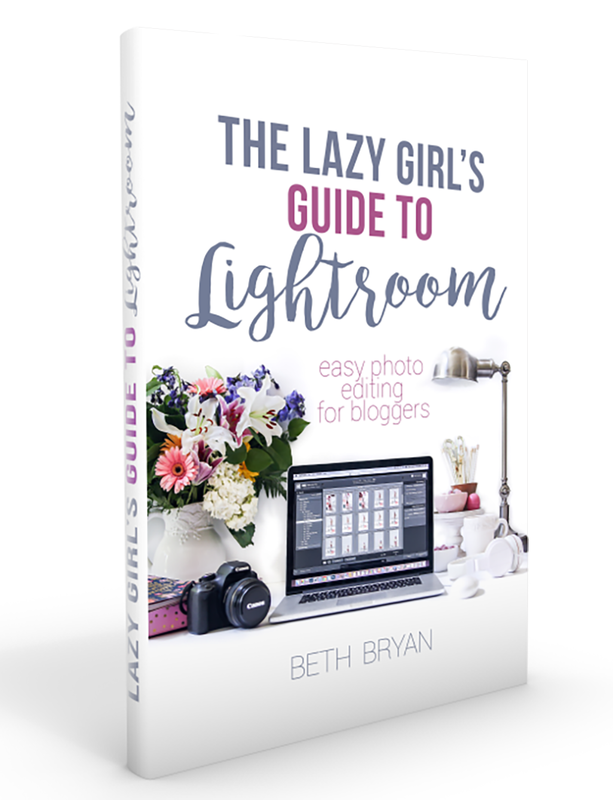 Congrats Beth! That is so exciting. Better stock up on copies and send them to moms, aunts, and grandmas! Congratulations Beth, well done! It looks like you have well deserved it and I can only imagine how excited and happy you are to have made it to the magazine. Excellent job!